This combines a few of my very favorite foods! 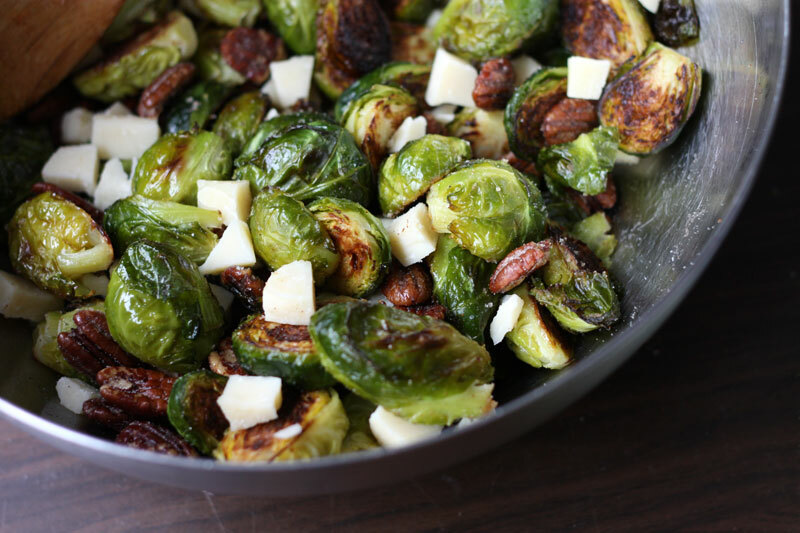 Roasted brussels sprouts are a common veggie on my plate during the winter months, and I love both pecans and gruyere. Delicious! Going on next week’s menu! Looks delish! i am so making this!! yum! This looks heavenly! 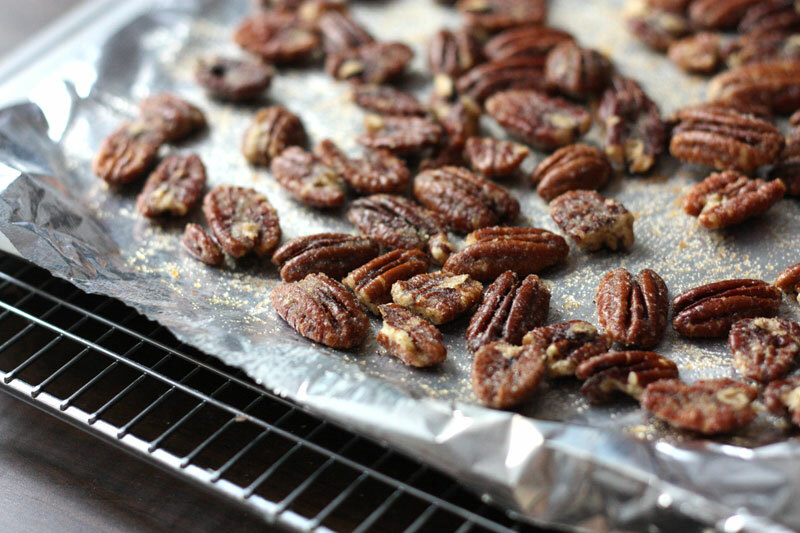 Every ingredient makes me want to make this tonight. OMG this looks fantastic! 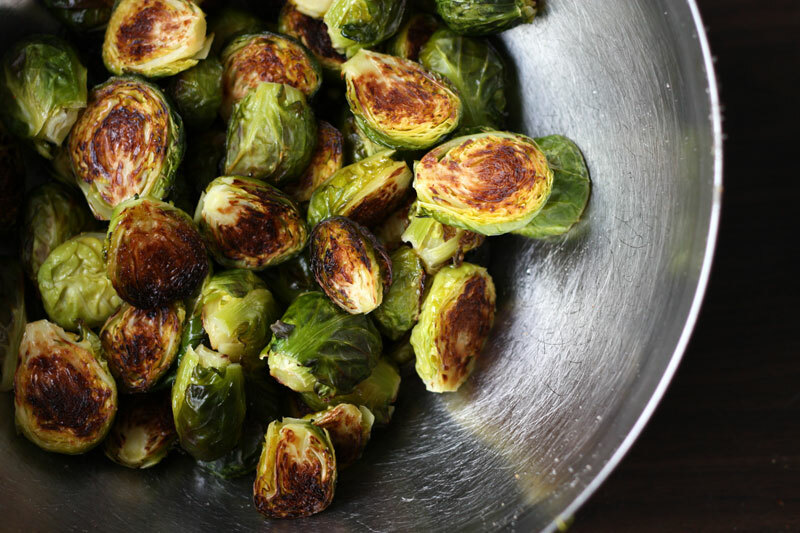 I’ll eat Brussel Sprouts all day every day if possible! TFS this brusselicious recipe! 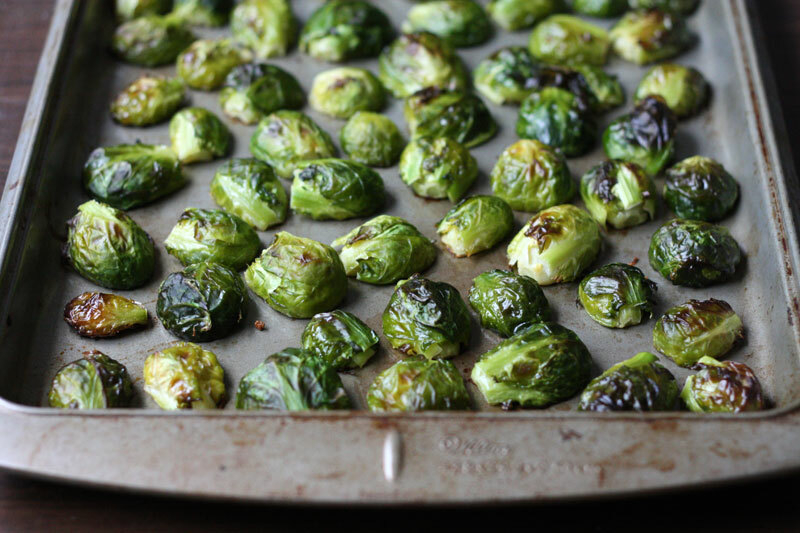 We love Brussels Sprouts in our home, and this recipe looks like a winner! This is fabulous! Many compliments given! I used smoked gruyère.. and it was really good! You are currently reading sprouts salad at one cake two cake.